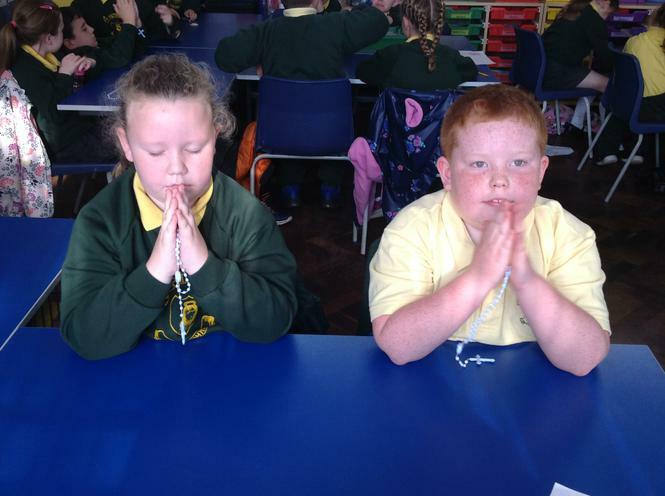 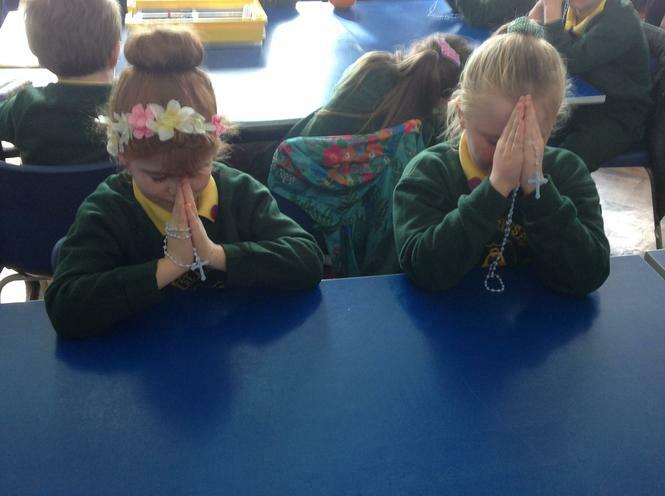 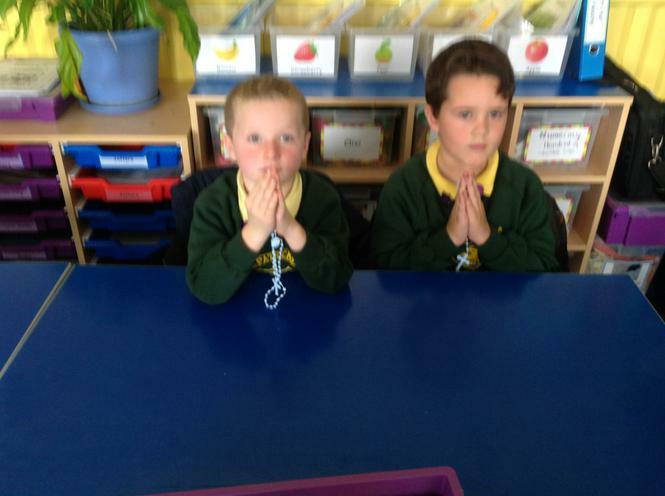 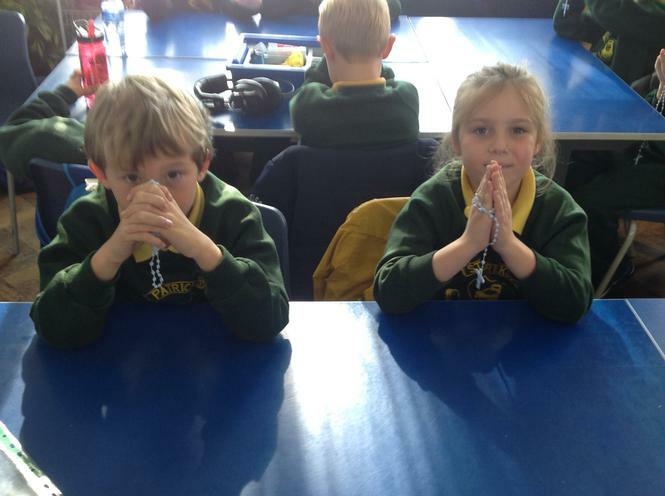 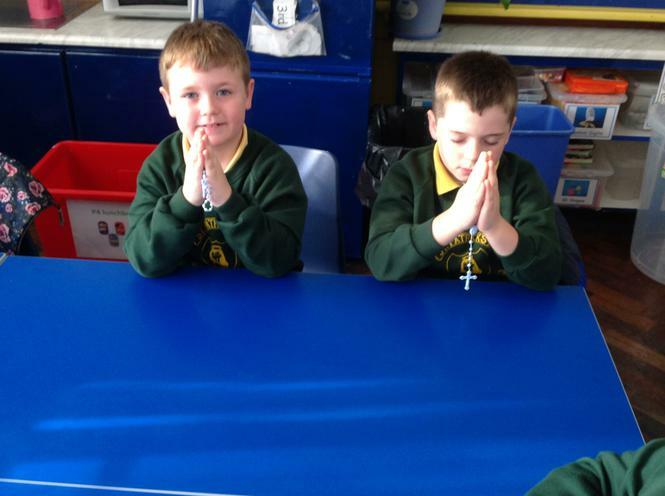 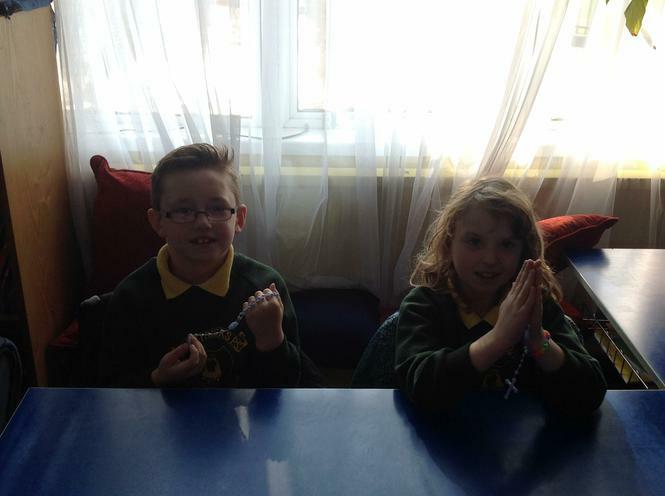 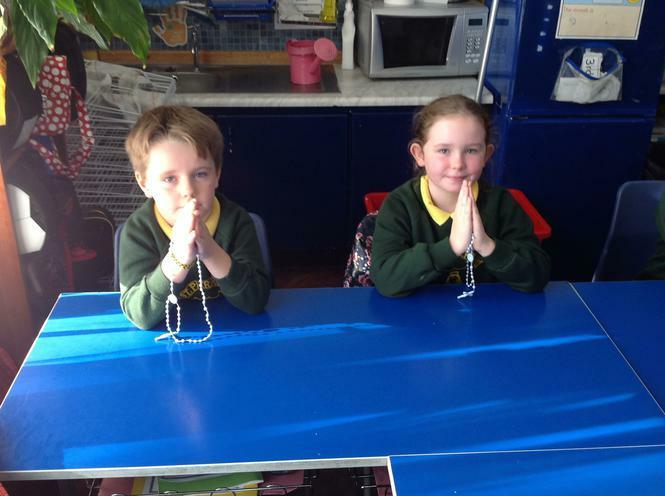 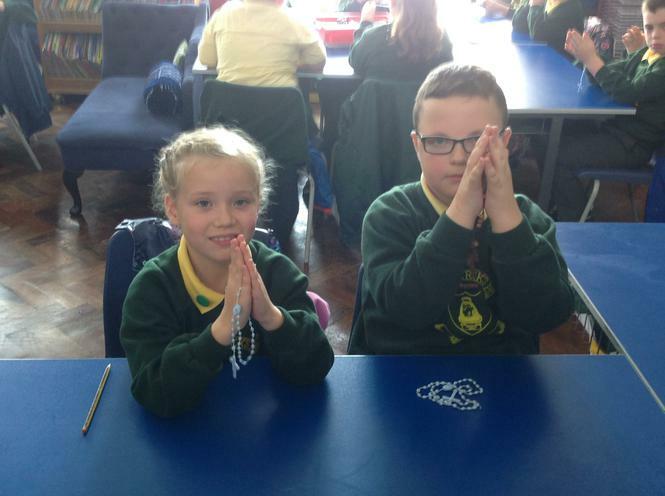 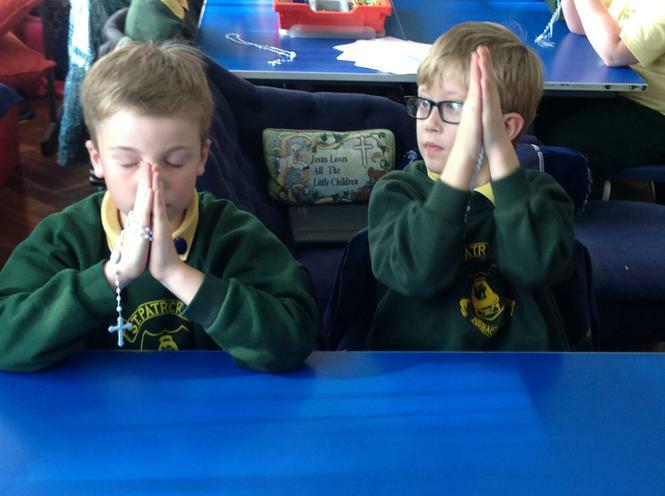 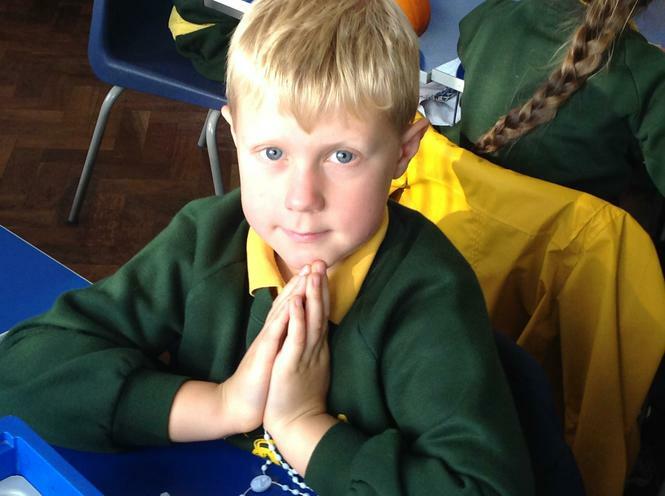 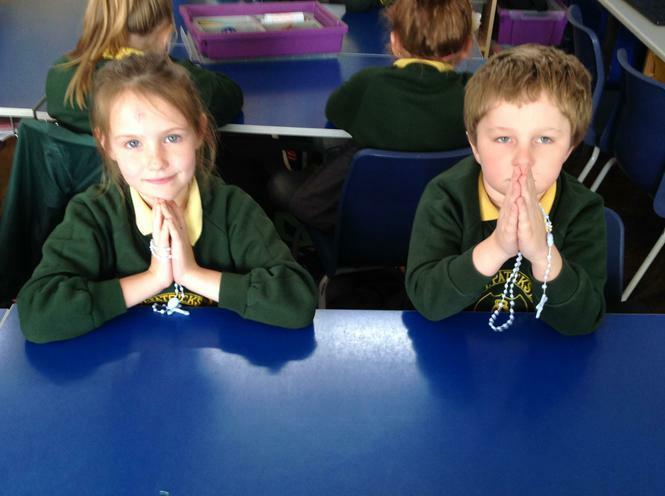 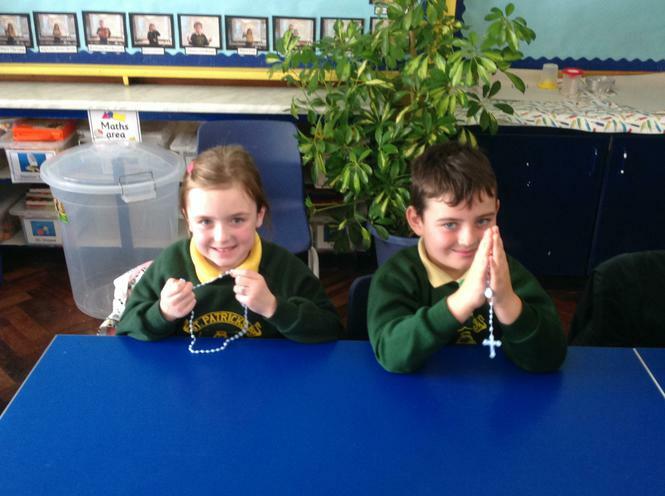 Friday 14th October was the National Day of Prayer For Children. 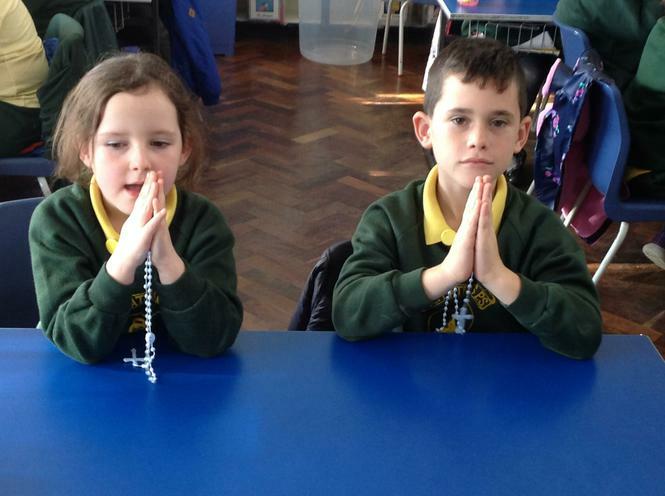 We wanted to pray for all the children in the world who are not as lucky as we are. 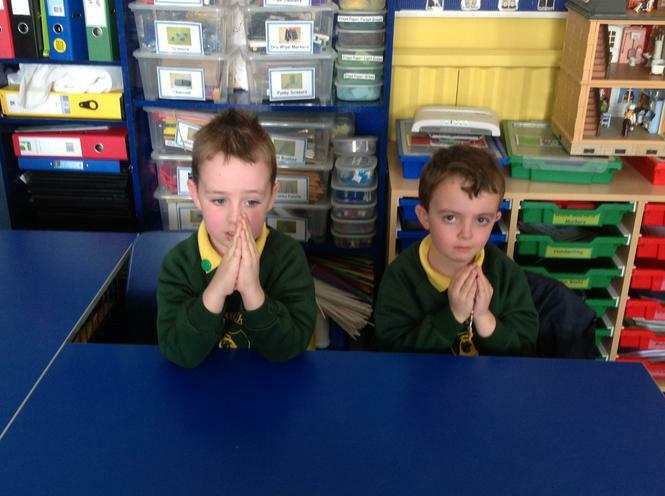 The children talked about all the different children they had seen suffering on the news. 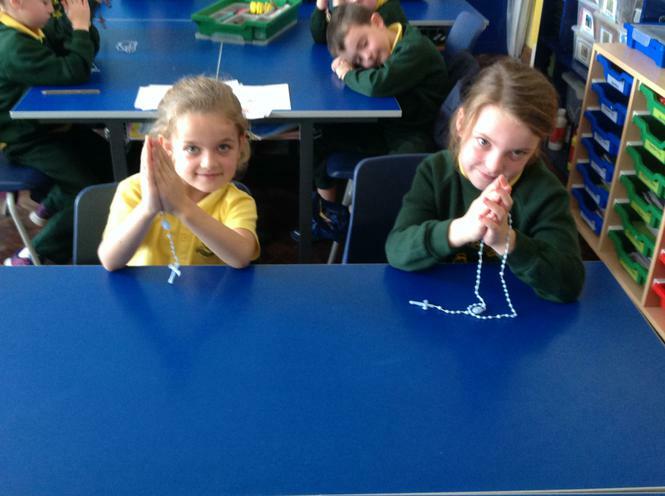 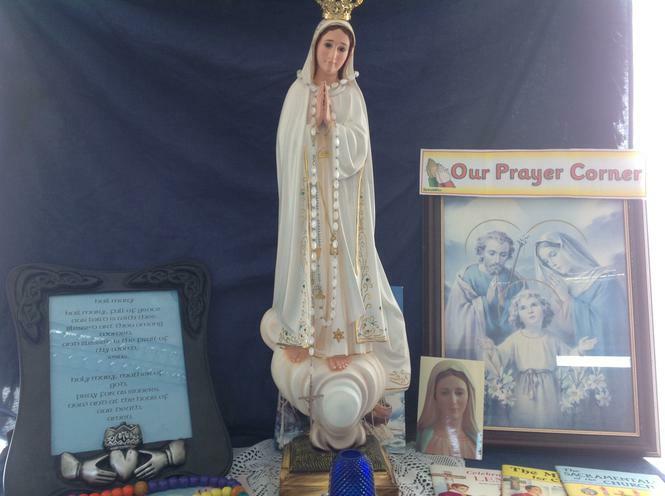 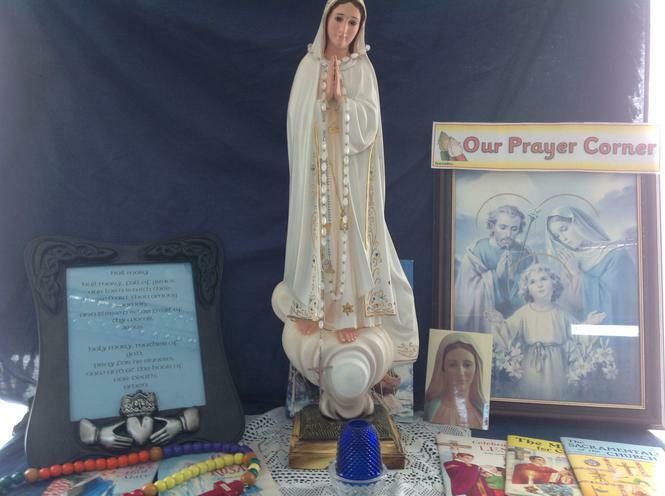 As October is the month of Mary, we said the Rosary for all those children.